This form is provided for public use to file a request to have your residence checked while officers are on patrol. 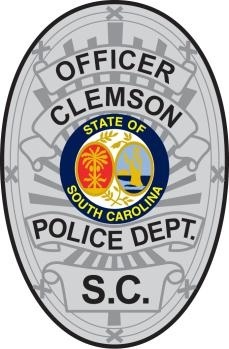 Please be sure to contact the Clemson Police Department upon your return to cancel this notice at (864) 624-2000. Please Select the date range you will be on vacation.